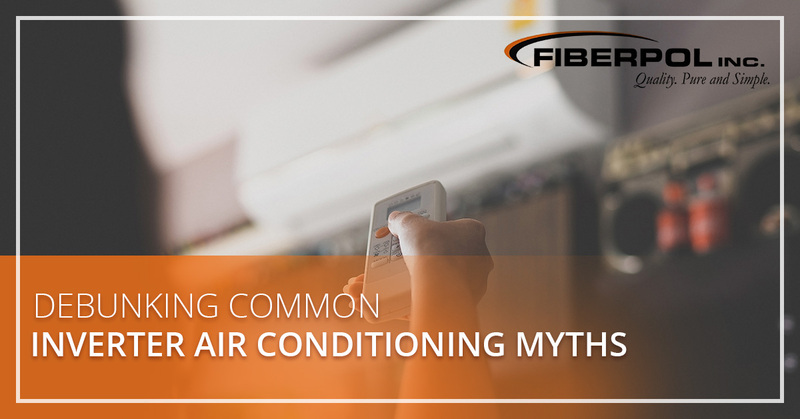 While ductless and inverter air conditioning systems have become popular over the past few years, there are several myths regarding this air conditioning technology that may keep you from considering this air conditioning alternative. The truth is, there are a handful of benefits of using inverter air conditioner technology, and the proper research and education is necessary if you decide to invest in a ductless air conditioning system. Below are five common rumors about these systems that simply aren’t true. When used properly, ductless and inverter air conditioning systems can be just as efficient in existing buildings as they are in newly constructed homes or businesses. Because ductless air conditioners only require a small hole to be made in the wall to stream a refrigerant line, they’re a great option for already-existing homes. So whether you’re building a new house or you’ve lived in the same home for several years, it’s never too late to invest in inverter air conditioner technology. In fact, many homeowners are choosing to replace their central air conditioning systems with inverter technology. This is completely untrue! Ductless units have superior cleaning functions that work hard to improve indoor air quality. The filtration systems in these units trap microscopic allergens and particles, providing you with a cleaner home. Some units even have the ability to eliminate odors, absorb bacteria and viruses, and even deter mold spores away! Another commonly believed myth is that these A/C systems don’t cool your home evenly. This is sometimes true for window air conditioning units, but not for ductless systems. You will enjoy regular temperatures throughout your home if you choose a ductless unit. Plus, you are able to set your desired temperature and your system will efficiently and effectively begin cooling your home. While there are instances in which the ductless system may cost significantly more than a traditional system, generally it is around the same as a central air conditioning installation, especially if the process requires installing ductwork. Not to mention, inverter air conditioners are known to be more efficient than traditional air conditioning in certain applications. Ductless air conditioning systems offer extreme flexibility when it comes to home air conditioning in single-family homes, apartments, condos, or even single rooms in a home. When you go ductless, you gain complete control over the temperature in your home by zones. You’ll efficiently keep every area at the desired temperature, making everyone happy and comfortable. We hope that dispelling these common myths has proven that inverter air conditioners are a great choice for your home. Ductless air conditioners adhere to energy standards, making them more efficient than other traditional air conditioning units. Plus, these systems use a refrigerant that doesn’t contribute to ozone depletion, so they’re an environmentally-friendly choice for your home. Want to Learn More about Inverter Air Conditioner Technology? 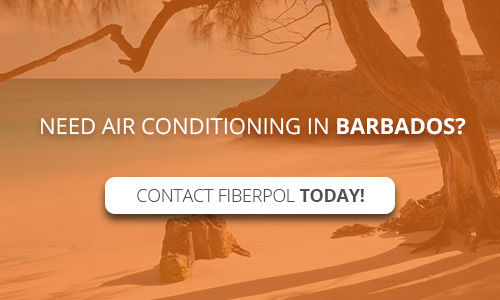 If you are interested in learning more about inverter air conditioner technology, contact the experts at Fiberpol! We carry Streamline Air Conditioners with inverter technology! Give us a call today to schedule a free consultation.